Johann Wolfgang von Goethe’s The Sorrows of Young Werther (1774) is not so much a tale of love and romance as it is a chronicle of mental health; specifically, it seems, Goethe is tackling the idea of depression and even (though the term would not have existed then) bi-polar depression. Werther spends his days feeling everything in extremes. When he is happy in something, even something seemingly minuscule, he is overjoyed by it. His “cup over-floweth” and he radiates a sun-like magnitude of warmth and well-being to everyone around him. When he is saddened by something (or someone), he is inconsolable. Each disappointment pushes him nearer and nearer to the edge, of which Werther himself seems to be aware and almost welcoming. The crux of Werther’s Joys and Sorrows is, of course, a woman – a love which cannot be reconciled. Ultimately, each encounter with Werther’s love-interest, Lotte, becomes more detrimental to Werther’s fragile state-of-mind and, with one final visit, one which Lotte had expressly forbidden, Werther reaches his limit. Although the epistolary structure of the novel has been criticized by some, there is reason to appreciate it. To each of Werther’s letters, a response must be guessed or imagined, because none of the letters Werther received are included. It may be frustrating that the reader is only allowed access to Werther’s side of the conversation, but we should remember how closely this story is connected to Werther’s mental and emotional state; what is really the only important factor in this book is the main character’s thoughts, feelings, and reactions. In fact, even Lotte, the reason Werther “sacrifices” himself in the end, is only an excuse for the sacrifice and not the actual, root cause of Werther’s sorrow. This also means that the lack of characterization, while potentially irksome, makes sense in the same way that the one-sided dialogues make sense: Werther is rising and falling within his own world. The story is about Werther’s state of mind, so the development of any other character would largely detract from that purpose. In addition, one should realize that Werther is a rather arrogant, self-centered person; he is not very concerned about anybody else (even Lotte, when it comes down to it). Werther is entirely engrossed in his own pleasures, his own happiness, and his own despairs; thus, to focus even for a moment on anyone else’s personality or achievements would decrease the importance that Goethe had been placing on Werther’s self-involvement. The novel closes by introducing a rather omniscient “Narrator,” who is not to be mistaken for Goethe’s narrator (this can also be a bit tricky throughout the novel, when “narrator comments” are footnoted). The Narrator seems to be viewing things from the outside, to be evaluating Werther’s life and letters as a bystander, a researcher; however, he does have some connection to the characters, some insight into their emotions and actions. Does this make him unreliable? Perhaps. The act of introducing a portion of the book as belonging to the Narrator, and including that Narrator suddenly into the plot-line, goes beyond issues of reliability for some readers; it can also be jarring and distracting. While having the Narrator there to explain some of Werther’s actions and emotions, to guide the reader through Werther’s final days, is probably necessary, it is a harsh break from the rest of the novel. The many pages devoted to Ossian’s poem (Werther reading the translation to Lotte) is indulgent and unnecessary, but of course that reinforces Werther’s characterization. These sorts of devices make it difficult for many readers to connect with the story. That being said, The Sorrows of Young Werther is a novel worth reading. 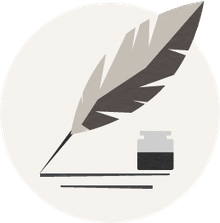 The subject matter, especially coming from an author in the late-1700s, is treated fairly and compassionately, and the delivery, though somewhat conventional, has its unique traits. 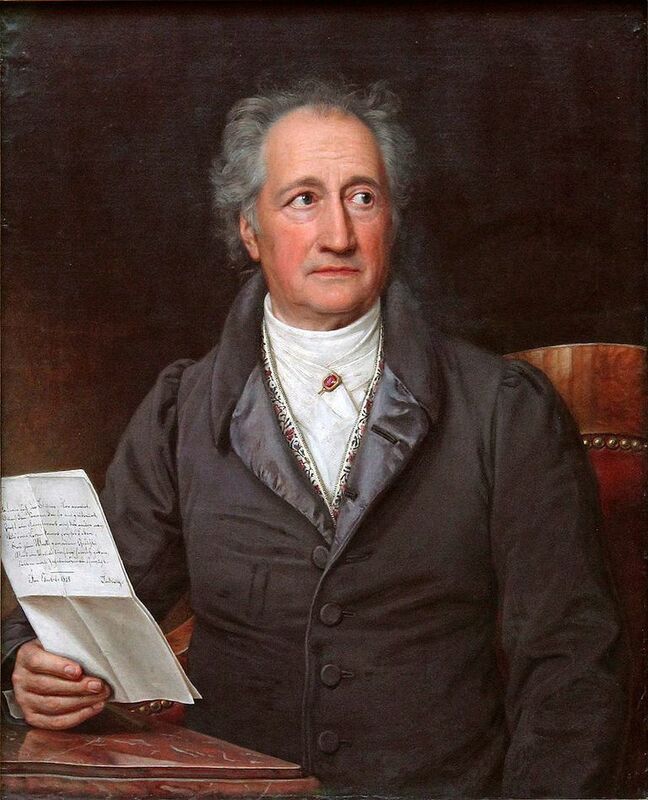 Goethe seems genuinely concerned with mental disturbances and depression; he takes the disease seriously rather than allowing his character to be played off as “having passions,” for example. Goethe understands that Werther’s “lost love” Lotte is not the true reason for his final descent and, for the close reader, this point comes across vividly and profoundly. Your Quick Guide to "Fifty Shades of Grey"